Today I thought that I would talk to you all about my 2016 Goals and Resolutions. 2015 was quite a big year for me in many ways. I already did a post looking back at my 2015 resolutions which you can have a look at HERE. I am pleased to say that I managed to tick of the following resolutions from that list which included finding my dream job, passing the theory part of my driving test, saving more money, becoming a more positive person and working harder on my blog. I'm so proud of how good and happy I feel because of these things and I'm hoping that in 2016 I can continue to work on these goals. However there are a few more personal ones I have decided to set myself in 2016 which are as follows. 1. Lead A More Healthy Lifestyle. If there's something I have to start doing it's leading a more healthy lifestyle. This will include eating more healthy meals and exercising more regularly. Nothing too drastic. I won't be going on any crazy diets and becoming obsessed with the gym but I do want to start feeling more confident with my body and start feeling a lot fitter and healthier. My driving lessons will be resuming in around a week's time and I'm so excited. I put them on hold for a while towards the end of 2015 as I wanted to focus more on my blog, family and job. However I have realised in the last couple of weeks that driving is a must. I desperately need to pass my test as it will come in so handy with my job and will give me a lot more independence as well which is something I definitely need and want to have this year. I know this might seem like a bit of a silly one to put in a New Year's Resolution post but it's definitely something I need to improve on. I am such a shy person and it's something that has definitely stopped me doing a lot of things in 2015. I said I would go to events and then didn't because the of the fact I'd be meeting new people and I don't really know how to explain it but I always worry about what people think of me at first and I just don't open up as much as I'd like to. I'm not a shy person by any means and I'm sure those who know me the best will agree but around new people I can't help it. Definitely something I need to improve. Now that I work and am earning money and getting a regular wage it means I can finally go to new and exciting places around the world. In 2015 I didn't have a holiday. I spent 365 days in the UK and as much as I love the UK and London I have just really needed to get away. My first trip of 2016 will be to Mauritius to see the rest of my family and friends but to also see a world that I can't remember at all from my childhood. It will be an amazing experience and I'm so super excited. I also hope to to go America, New York and have a few city break experiences as well. I just cannot wait and I'm so excited. I love travelling so much. It's why I did tourism at college and university and it's why I'm doing the job I'm now doing, so why not make the most of it. As well as personal goals I can't end the post there without including a few blog goals either. My blog has become such a massive part of my life. This is now the 4th year I have blogged and it has honestly flown by. I can't believe how much I've actually blogged this year and how many good things have come from it. I've met and spoken to so many incredible people and been so inspired by a lot of them as well. I think it's about time I set myself some blogging goals as well so here are a few blogging goals that I hope to achieve by the end of 2016. This is something I wanted to do in 2015 but my work roster was so hectic I never really had enough time to sit down and actually plan out a proper schedule for planning. I've decided that 2016 will be the year I organize my time a lot better. A time to work, to drive, to see friends and to relax and just chill out. My blog is definitely something I need to make more time for as I definitely want to improve my content a lot and I think that will happen when I actually have set out enough time to blog and don't blog when I'm too tired. I have always loved photos and photography and if there's something I'm going to do more of this year it's experiment more with different angles and styles and backgrounds. I mean come on, how many of you are bored with my bed sheets constantly being in every single blog post. *insert the hands up emoji here*. You know it's bad when even me, the creator, is fed up with the same photos all the time. I have a few different cameras now and I'm just going to be experimenting and I just can't wait to see how well and different my photos for my blog come out. Towards the end of 2015 I absolutely love publishing blog posts however I always felt pressurized to write about certain things. I don't know if this was because I didn't really have much time over the last two months for properly thinking of good quality content. So I just posted posts that I thought you would want to read instead of writing about what I love to write about. That will change over the next few months as I want to write about stuff I'm passionate about that still fits in with the theme of my blog but isn't pressurized by what other people post if that makes any sense. I'm just so excited about my blog in 2016! So there we have it. My 2016 resolutions both personal and blogging wise. I do have a few little goals to go alongside this post but we'd be here till 2017 if I had to list them all. These are my main goals that I think are very realistic and achievable. I can't wait to hopefully look back on this post in six months time and have already ticked off a few things from this list. Thank you for reading and I'll be back with a beauty favorites post in a couple of days. 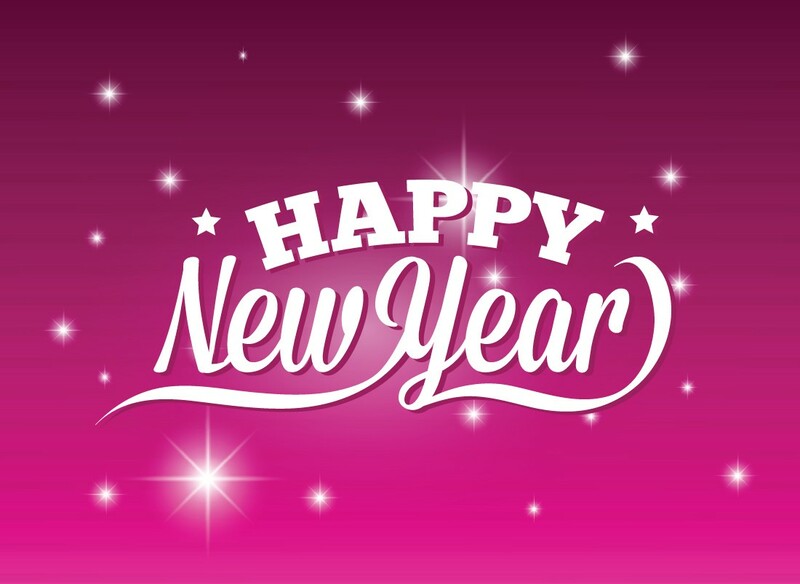 What are your own personal goals and resolutions for 2016? So many amazing things your aspiring too, wishing you the best of luck! Driving is on the top of mine and along with photography! Great list! I'm a non-driver as well and am hoping to buy myself some driving lessons this year. Happy 2016! Driving is on mine too! Those road trips are calling to me. Hopefully this year you'll get to tick everything off. Good luck lovely! Good luck with your goals for this year, they all sound totally achievable :).